What is the reason why you decided to move to Mexico? (Or are contemplating a move to Mexico?). For some people, it is the lure of a simpler life not hyper focused on material possessions and a fast paced lifestyle. Here are a few reasons why you can find a simpler, yet more fulfilling life, with a move to Mexico. One of the best parts of a move to Mexico, is the chance to reconnect with what we enjoy most about life. Is it time with our family or children? Is it spending time working on a creative hobby, or exploring new cultures? A fast paced life in the United States or Canada can be overwhelming at times, and also feel lacking in depth. 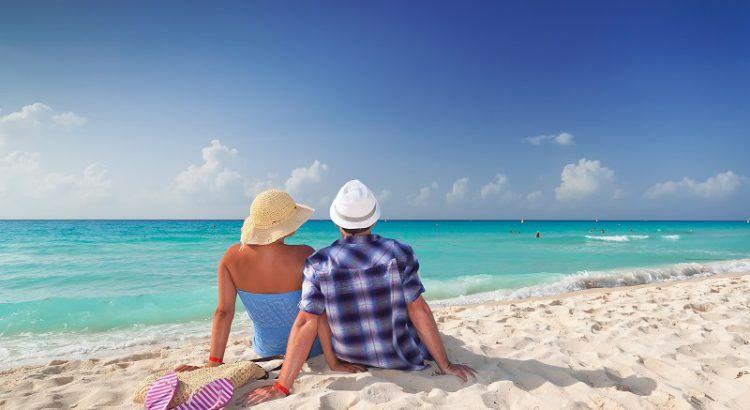 A move to Mexico can help you improve your quality of life and spend more time doing what you love. Thanks to the lower cost of living in Mexico, a move to Mexico can mean you have a better quality of life than you have in the United States or Canada. Instead of filling your days with work and stress, you may find you have more time for play and spending time with loved ones. It is a great chance to identify your priorities, and realign your daily life with what matters most. You can let go of superficial concerns and really focus in on a simpler life with a emphasis on quality, not quantity. Now the only question is, what fulfills you? In addition to slowing down your life’s pace with a move to Mexico, you will also find that quality healthcare is very accessible and affordable. Regular doctor visits typically only cost around $30-$50USD out of pocket, and most prescriptions are very well priced too when compared to the excessive cost of healthcare in the United States. There are several governmental healthcare institutions in Mexico such as IMSS, ISSSTE and the Seguro Popular that are available to expats at little to no cost. Even private healthcare insurance options are very reasonably priced, and doctors are very attentive and qualified. Is owning your own home not possible in your native country due to excessive real estate prices? With a move to Mexico, you may be able to realize a dream of becoming a homeowner by purchasing Mexican real estate. Mexican real estate options are varied, and much better priced than similar real estate options in other countries. Mexican real estate can be legally purchased by expats by creating a trust, so perhaps a move to Mexico will help you find your dream home as well. Many people that move to Mexico obtain a simpler, more stable lifestyle that focuses on family and enjoying each moment life offers you. Is a move to Mexico in the cards for you?